(CNN) - Vice President Joe Biden was back on the campaign trail Saturday, stumping in Louisiana for Sen. Mary Landrieu. 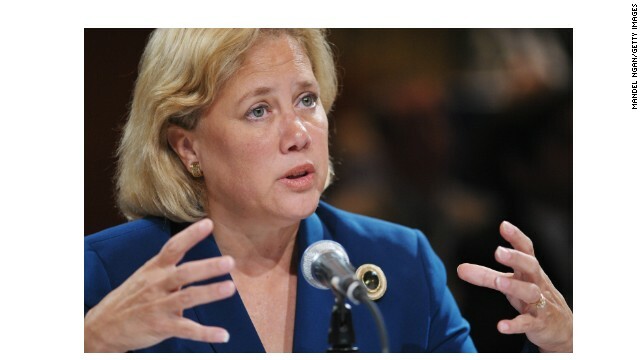 Landrieu, a Democrat in red Louisiana, could face an uphill battle for a fourth term in 2014. 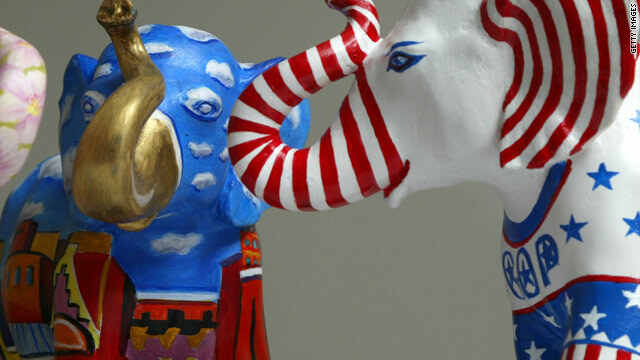 (CNN) - Republicans in New Hampshire and Democrats in Iowa and Florida elected new party leaders Saturday. In New Hampshire, Jennifer Horn, a party activist who unsuccessfully ran for the U.S. House in 2008 and 2010, was chosen to lead the NH GOP. 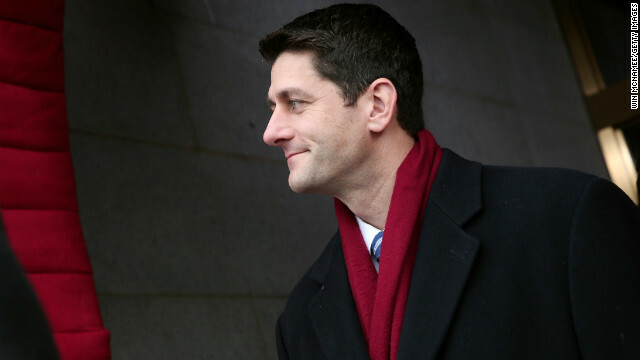 (CNN) - Rep. Paul Ryan, the 2012 Republican vice presidential nominee, joined the voices laying out a path for the future of the GOP, saying in a Saturday speech that President Barack Obama's second term presents both new challenges and opportunities for his party. "In the president's first term, we argued against big government in theory. In his second, we will argue against it in practice," he said at a summit of conservative leaders organized by the National Review Institute, a group connected to the conservative magazine. His prepared remarks were posted online by the organization. Washington (CNN) - Thousands of demonstrators rallied Saturday in Washington to demand tougher gun control laws, many describing themselves as first-time capital marchers who've had enough of gun violence. On a cold day, a vanguard led a blocks-long procession with a big blue banner, declaring "March on Washington for Gun Control: When we stand together, we stand a chance." 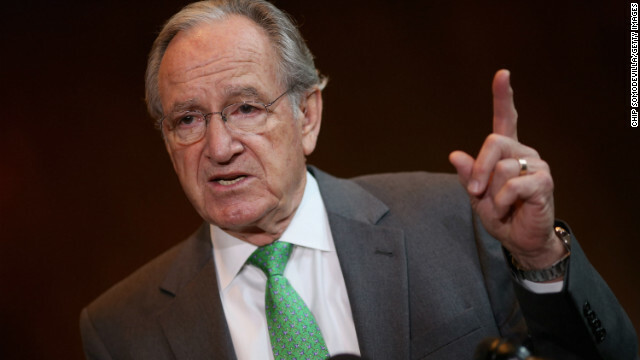 (CNN) - Sen. Tom Harkin, a Democrat who has represented Iowa in the U.S. Senate since 1984, will not seek re-election in 2014. "I have the privilege to be able to make this decision on my own terms, which not everyone can, and I'm deeply grateful to the people of Iowa that I do have that opportunity. I've been extremely fortunate," he said in a written statement, adding he does not "by any means plan to retire completely from public life at the end of this Congress." (CNN) - If you want to bring a piece of Camelot home to your castle, Presidents Day weekend will bring a rare opportunity. You could win a piece of presidential history - actually, hundreds of them. (CNN) - It's all about the economy. 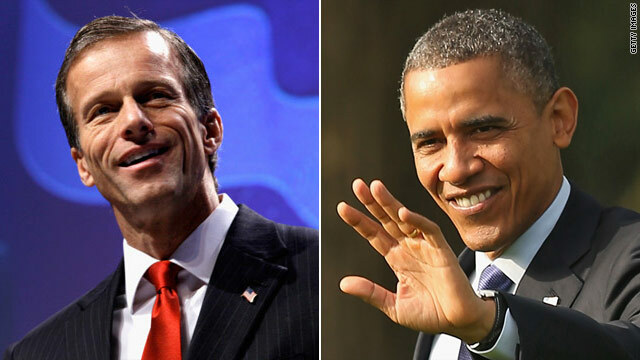 President Barack Obama and Sen. John Thune's points could hardly be more different, but each argued Saturday in their weekly address that their proposal would benefit the economy.